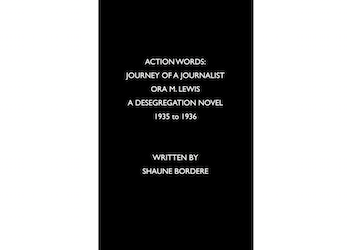 The Ora M. Lewis film on her profound journalistic desegregation and voting rights works is forthcoming. 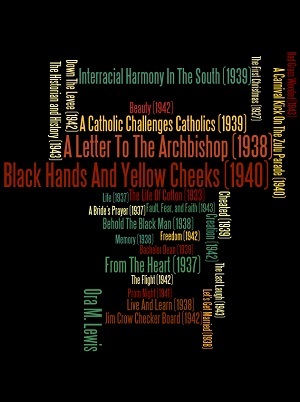 The film will challenge and inspire the mainstream understanding of how the Louisiana Catholic Church was desegregated. 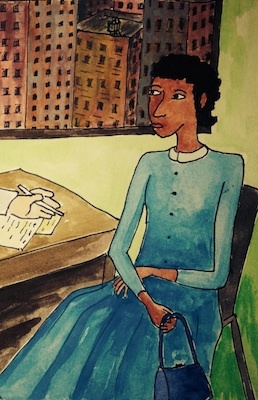 Published in February 2017, the desegregation novel reveals the extraordinary story of Ora M. Lewis in 1935 and 1936 at the outset of her professional writing career. 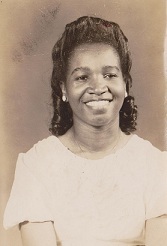 Happy 101st Birthday To Ora M. Lewis.